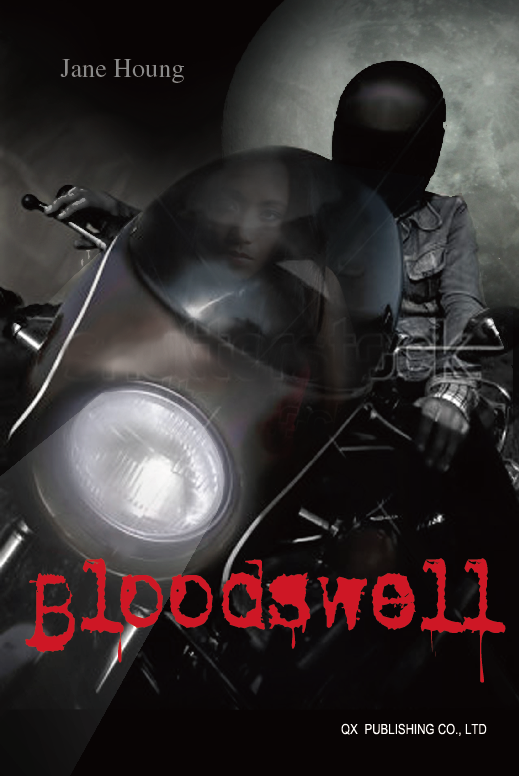 Your chance to win a signed "Bloodswell" bookmark! Here's a chance to win a really unique prize... a signed "Bloodswell" bookmark! Which town does Anna live in? What is the name of her best friend? In which Chinese province did Anna see modern-day corpse carriers? Which dimension do ghosts live in? What psychic skill does Tiffany possess which enables her to win lotteries? What kind of session does Anna have in Sai Kung? What is the name of the Song dynasty emperor who is buried on Lantau Island? Does Anna lose her virginity? What is the name of the favourite drink of the vampires? How old is Anna at the end of the book?